broadcast last night. I about flipped. I had no idea he had switched out his unhealthy soda habit and replaced it with the Xe Energy drinks. Wow. And my phone started ringing of the hook. People wanted Xe and they wanted it now. I have many loyal customers because of him and I will always be thankful. He featured it in the ‘Tip of the Day‘ segment of The Factor. 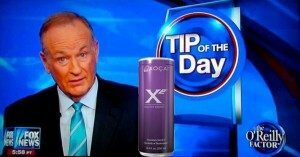 As an Independent Florida Healthy Chocolate consultant in Southwest Florida, I just wanted to say ‘Thank you, Bill O’Reilly’! The interest we have received today has been enormous and it is thrilling to be able to share our healthy energy drink with so many people. We are Three Sons Marketing LLC in Charlotte County Florida. 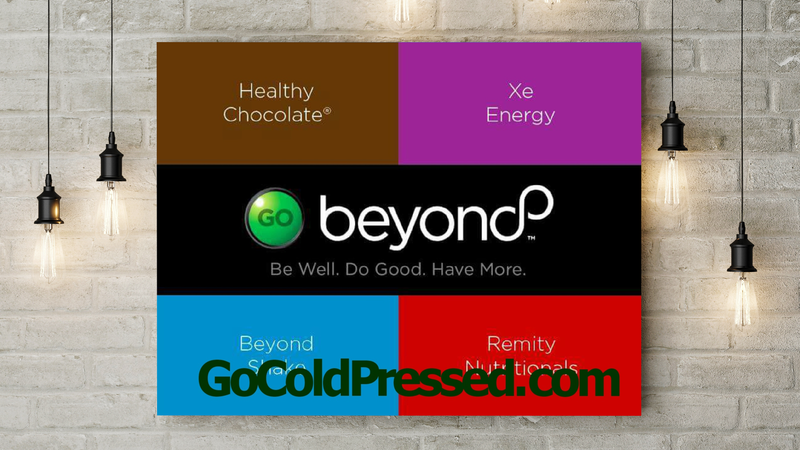 We have been enjoying Beyond Healthy Chocolate products since May of 2010 and honestly can’t imagine life without them. 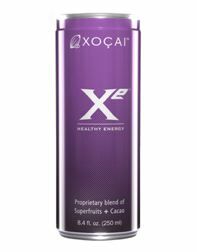 Our favorite products are the Xe Energy drinks and the Beyond Power Squares. Check them out today. Order direct at HealthyChocolateFlorida.com to get FREE SHIPPING on your order.